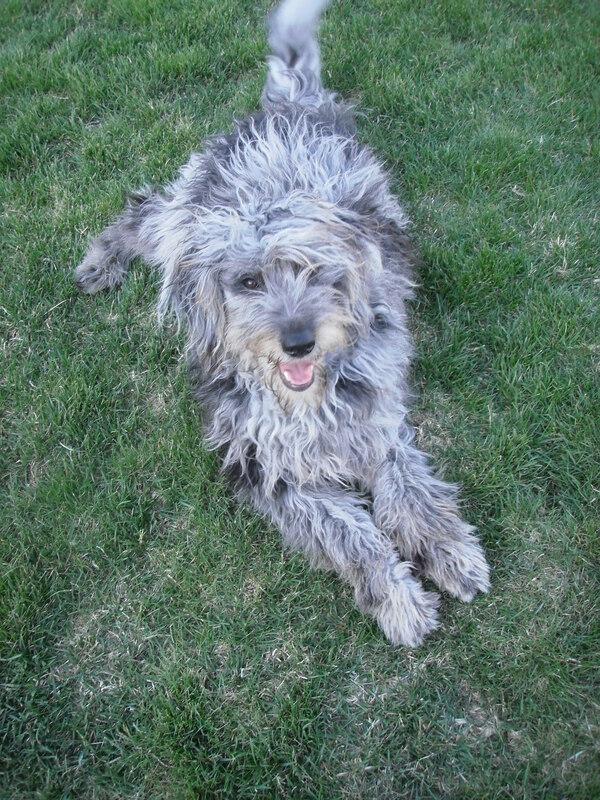 I have huge plans for my garden this year, but before planting, I decided to make sure that I am able to keep Pablo, the new puppy, out of the garden (yes, he is a 60+ pound, 8 month old Aussiedoodle). So, I prepped this 8’ x 8’ garden bed, including placing chicken wire around the entire bed, 2 weeks ago. And as of last weekend, I felt quite successful as there had been no puppy break-ins . 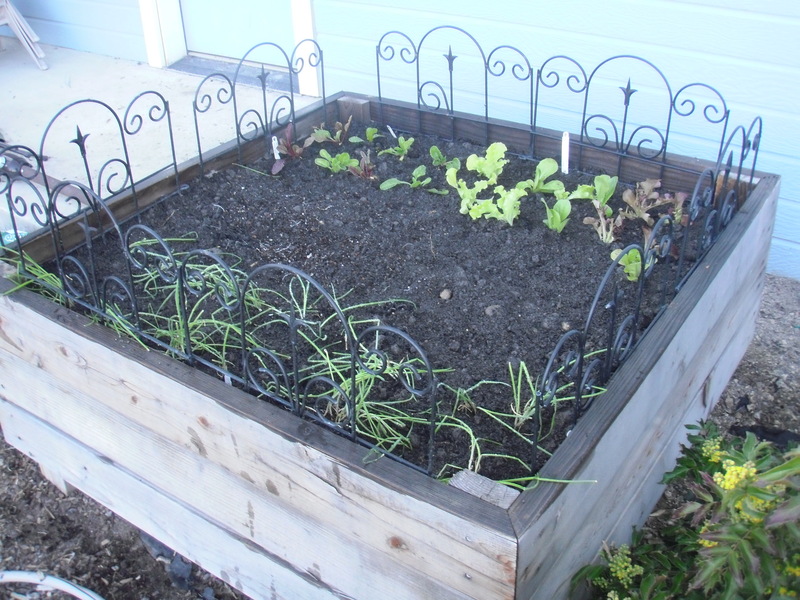 Thus, feeling all cocky in my Pablo-proofing capabilities, I prepped this 4” x 4” garden bed and PLANTED some great lettuce, cipollino onions and spinach seeds. Once again…success! Pablo did not get in to the garden. BUT SOMETHING HAS! And twice “it” has dug up the onions. Not sure who the mystery onion thief is, but it was a good reminder that there is far more to backyard gardening than keeping the new puppy out. 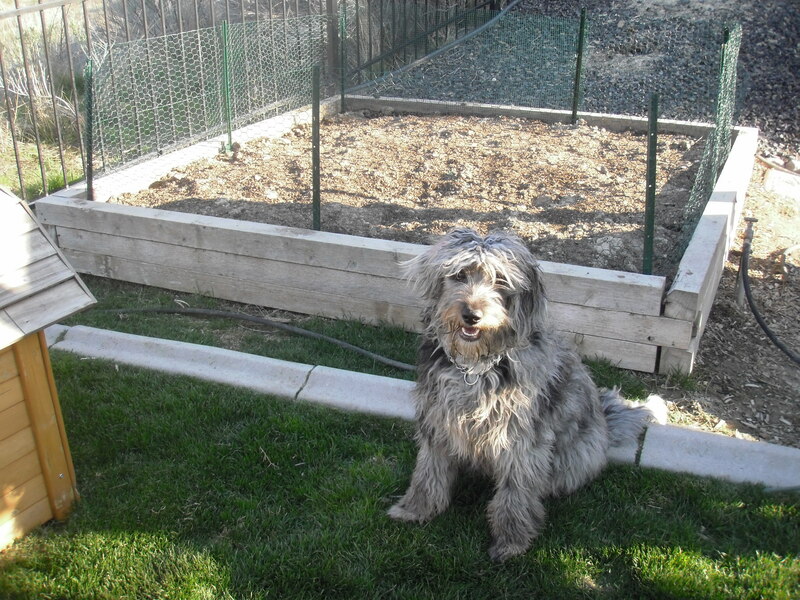 So, I seek advice…..any thoughts for keeping the critters out? BTW: I will be planting more plants this weekend. And, for those of you here in Boise, I will make sure to share information on the wonderful Farmer’s Market vendor(s) selling the plants. OMG – look at Pablo and how much hair he has ;-)) and how big he got!!! So cute! Like your garden beds. The second one looks pretty easy to get into for bunnies but not sure if they would like onions! You may need some chicken wire around that one too. Thanks Arlett! My friend Nancy also suggested adding netting, in her situation it was cats getting in. I added netting on Sunday and so far so good (Day 2); I will definitely give an update in a couple days. I’ll share more adventures of Pablo soon!